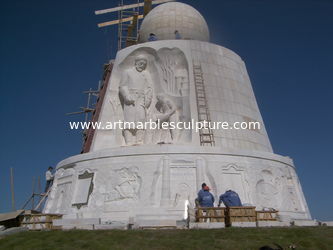 Pacakges for American artist sculptures. 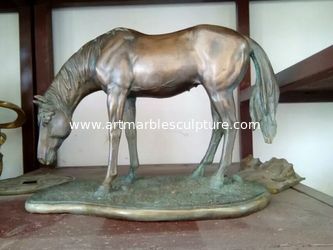 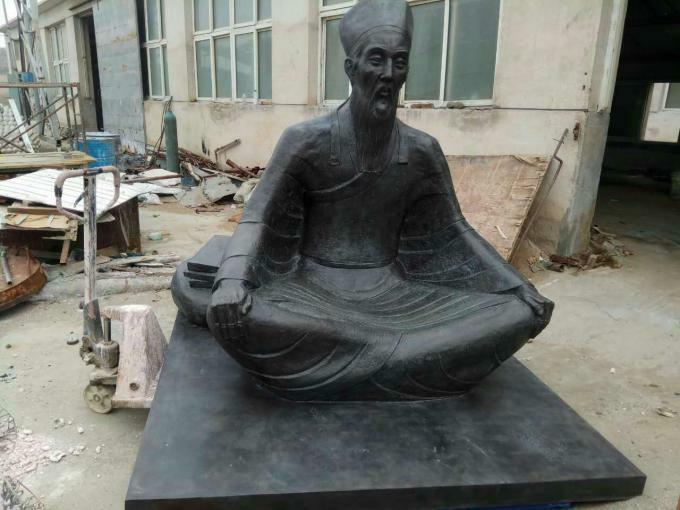 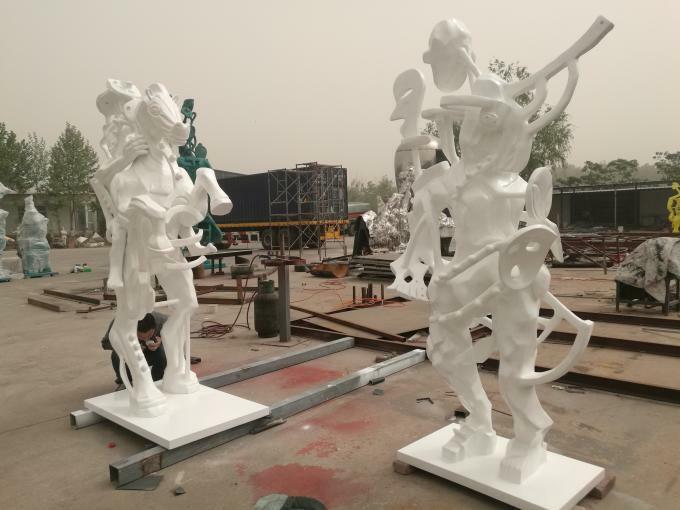 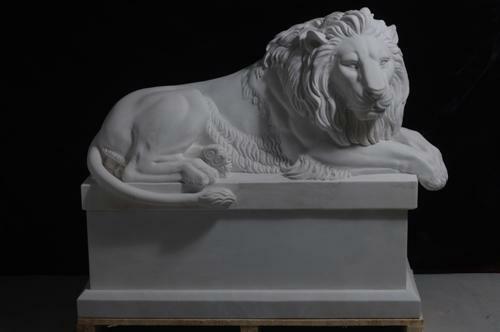 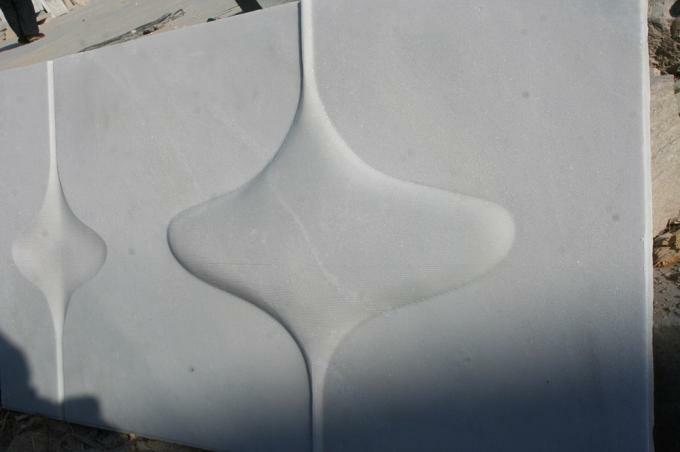 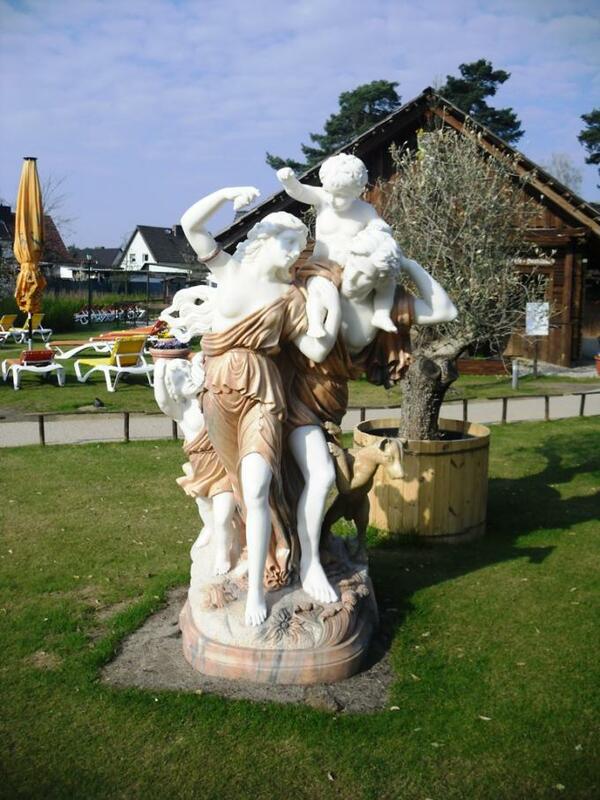 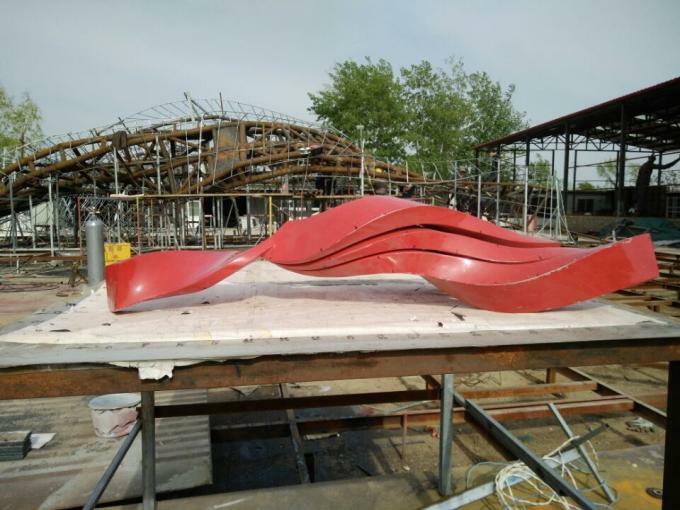 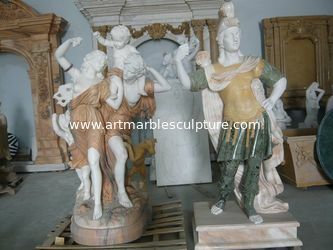 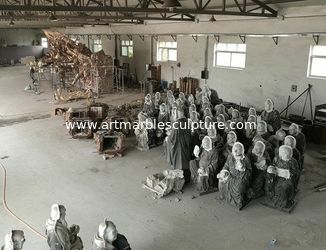 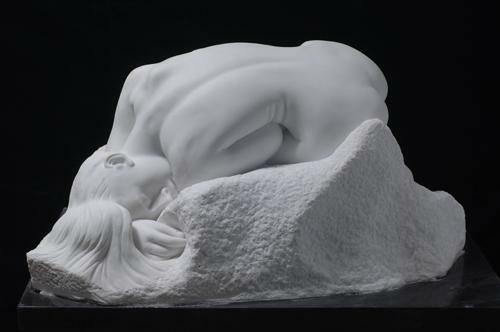 We have 5 workshops （2 stone carving workshops, 1 stainless steel sculpture workshop and two bronze casting workshops）, products includes art marble sculpture, art bronze sculptures, landscape sculptures for stainless steel. 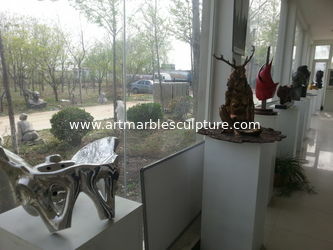 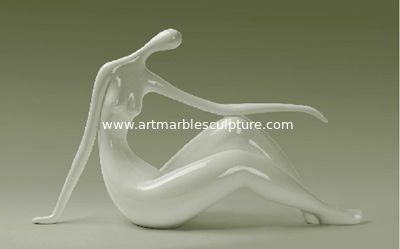 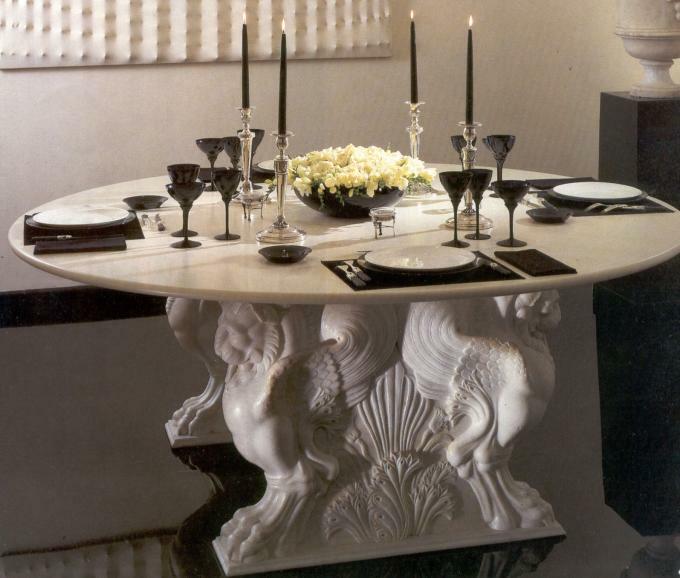 70% products are customized for American artist and European artists. 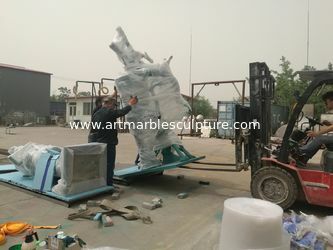 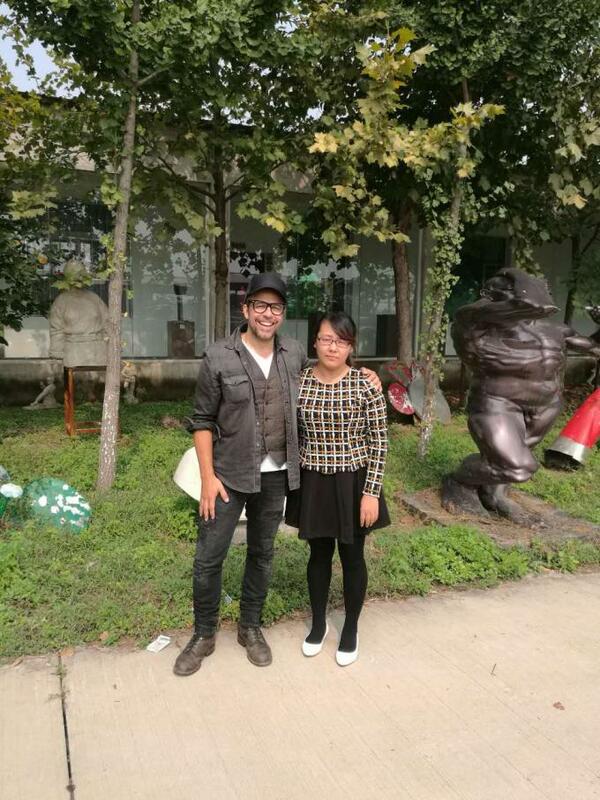 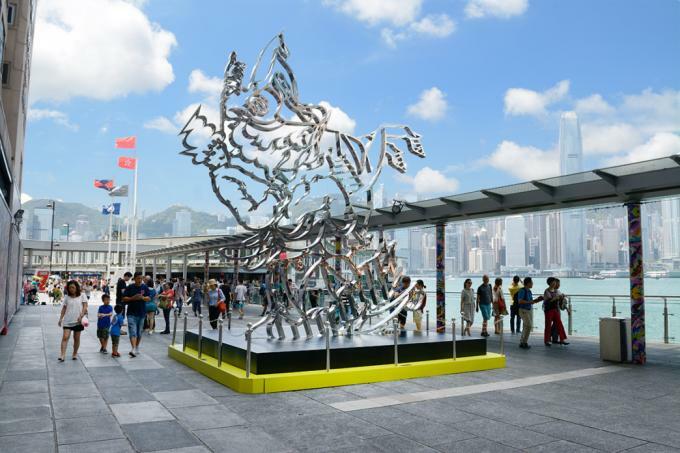 Enlarge stainless steel sculptures based on small mould. 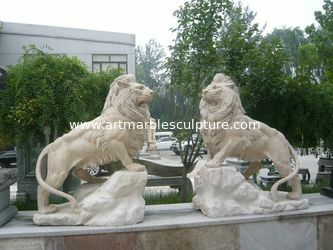 We can make OEM or ODM as your request. Following pictures for your reference. 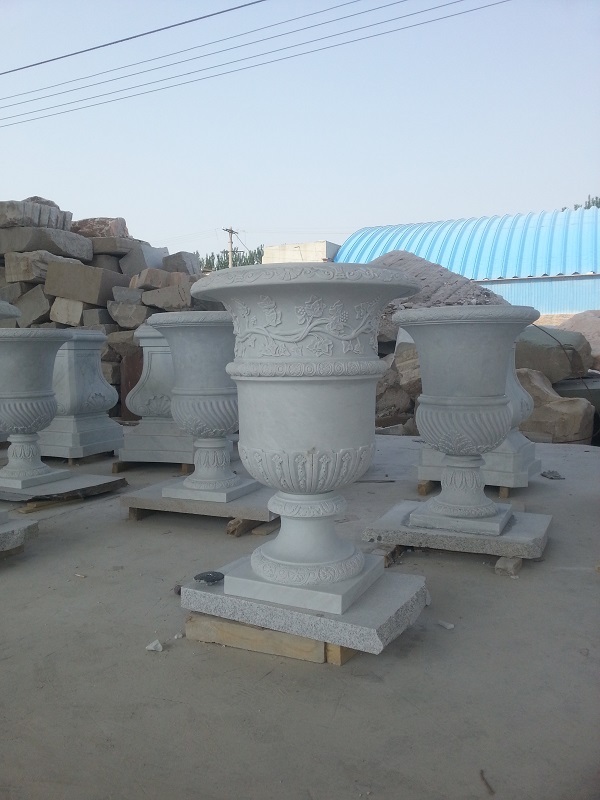 We have 5 people to make stone project design and CAD drawings. 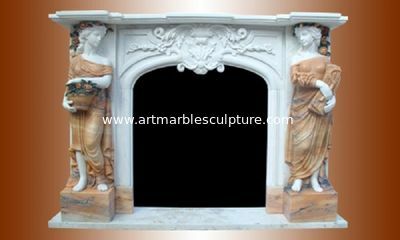 Any demand please contact with us.